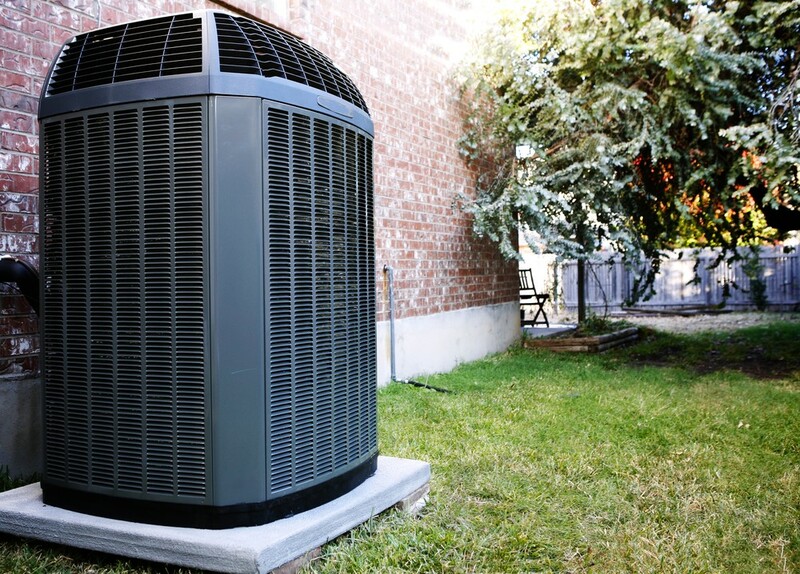 When it comes to AC replacement, we've got you covered with top-quality service and products. 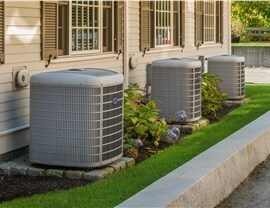 When your old unit is costing you more in energy consumption and repairs than it's worth, then it's time to start searching for a Palmetto Bay air conditioner replacement. 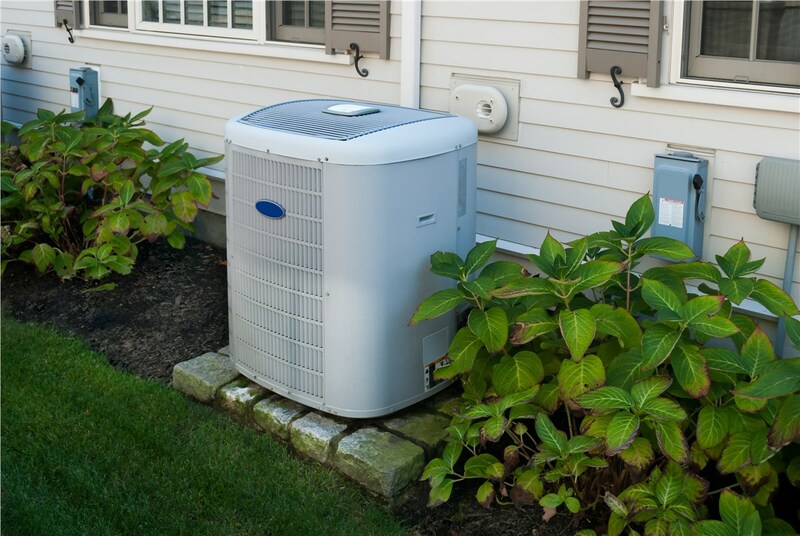 Direct Air Conditioning, LLC can offer everything you need for a convenient, durable, and high-efficiency AC replacement. Since 1995, we’ve been installing industry-leading products with guaranteed service, and we’re ready to use our expertise to do the same for you—at a price that you can afford! 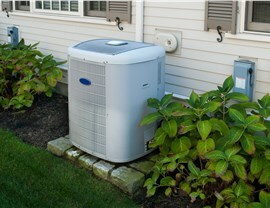 At Direct A/C, we take great pride in being replacement air conditioner installers you can trust. 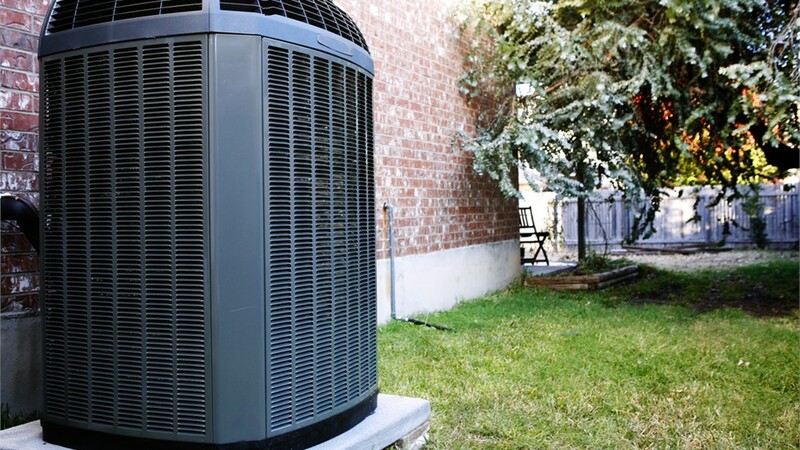 That’s why we only offer top brands for your replacement air conditioner, guaranteeing that your unit provides the best function at the best price. Top-rated products from trusted manufacturers like Lennox and Carrier. Advanced technology that allows for custom cooling and extreme efficiency. 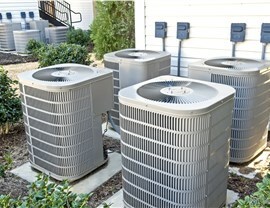 Expert service for everything from installation to repair and maintenance. Professionally trained technicians that are certified by NATE. Long-term warranties that include a one-year installation guarantee. Flexible financing to make your replacement as affordable as possible. 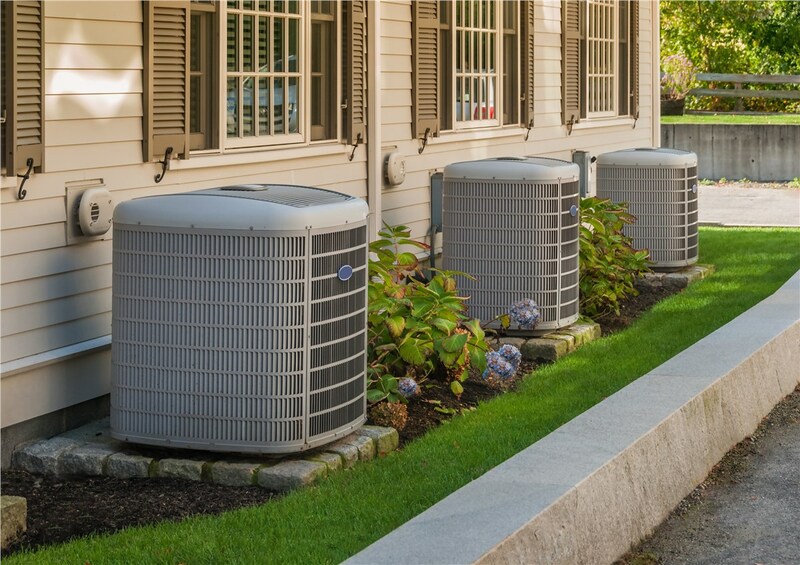 Choose Direct Air Conditioning, LLC when it is time to move forward with your Palmetto Bay air conditioner replacement, and you are guaranteed to receive high-quality, affordable comfort! 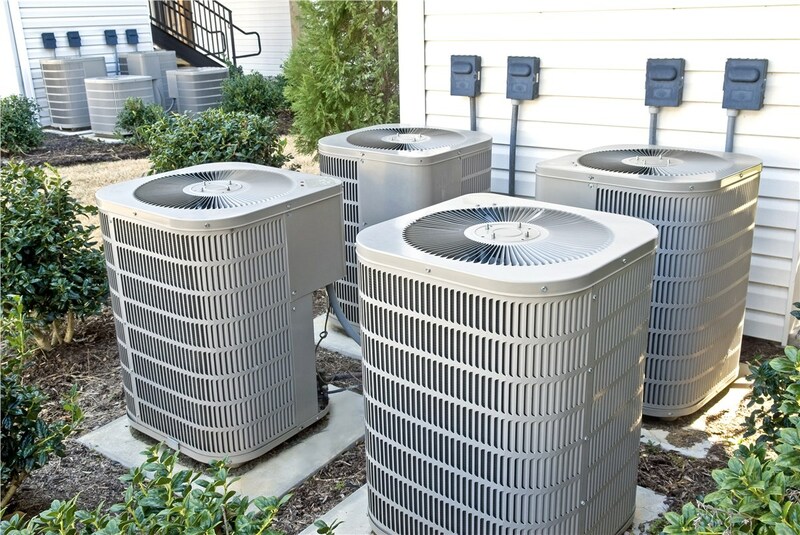 Contact our team of friendly experts to learn more by giving us a call or filling out our online form, and we'd be happy to set you up with a free estimate for AC services in Palmetto Bay.